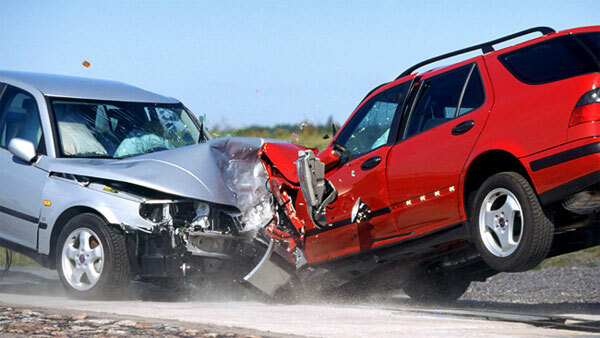 According to the U.S. Census Bureau, there are more than 10 million car accidents every year. If you don’t want to become part of this statistic, it’s imperative that you start adding safety measures to your vehicle, especially in areas that their manufacturers tend to gloss over or skip. If you’re ready to take control of your life on the road, here are five intelligent mods worth the trouble. The most basic safety measure you can take is also one of the best. OnStar has helped millions of drivers after accidents, incidents and robberies, and their hand can also extend to you when you subscribe to their services. Don’t wait for disaster to strike before you take precautions. If the cat loves sleeping in the shade of your car, it’s a good idea to install backup cameras that will give you complete visibility of everything behind you. These small, discreet lenses are also useful for parking inside the lines every time. You’ll be able to reverse with confidence and skill, and no one will be the wiser. It’s the 21st century, and many new cars now come with touch screens as alternatives to buttons and switches. But it isn’t just an indulgence for music and air conditioning. You can also program your interface for things like GPS navigation and auxiliary video. As a bonus, when it’s a touch screen, you can manage it all with the swipe of a finger. One of the most common excuses after a car accident is that the other driver “came out of nowhere.” If you outfit your vehicle with daytime running lights, however, your car will be seen no matter what obstacles or foggy conditions try to obscure you. Look for light bars for a low-cost upgrade or high intensity LED lights for elite visibility. Let everyone know exactly where you’re going when you install signal mirrors. Like running lights, they’ll safeguard against negligent drivers who may not be paying complete attention to the road, and they can also serve as friendly courtesies to people in your blind spots. These are just five ways to upgrade the security of your vehicle. If you’re serious about driving in this chaotic world but always making it home to the kids in the evening, it’s time to stop making excuses. What I need to know if I hit another car?